Mike LeFors sells agland and Farm Land in the San Joaquin Valley, California Central Valley, and the Central Coast. As an Agricultural Land Specialist, I am involved in not only transactions of Agricultural Land, but also the Country Homes and Country Estates that make up our family farms. 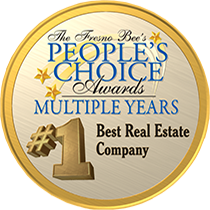 If your search takes you to the California Central Valley, or Central Coast, I will be very happy to assist you. I have a family farm in the Central Valley and raised in Morro Bay. I know the Coastal area, and will appreciate hearing from you. Thank you for visiting Valleyagland.